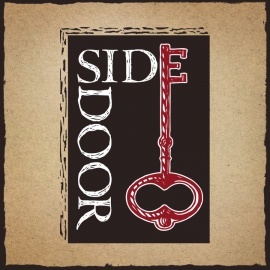 SideDoor is an American gastropub in River North's historic McCormick Mansion. Enjoy sandwiches and roasted meat boards of hand-carved Lawry's prime rib and other fine meats as well as seasonal dishes, artisanal cheeses and charcuterie. Craft beers, specialty cocktails, focusing on whiskeys and barrel-aged spirits, and an expertly curated wine list ensure the perfect pairings. 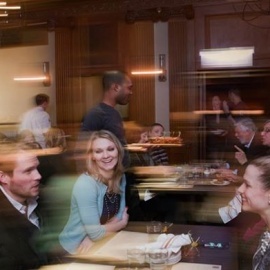 SideDoor's warm, intimate ambience encourages lingering over drinks while sharing great food and conversation. 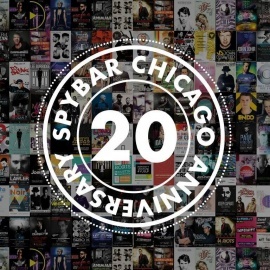 Stylish spot with upscale decor serving innovative cocktails & bites in a historic mansion setting.